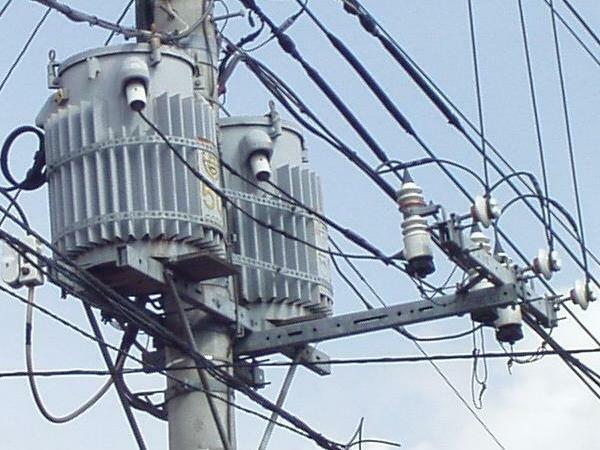 This is an inspection device to automatically perform an electrical test of a pole transformer. Various operations during testing have all become unnecessary, and all updating of test data has become automated. 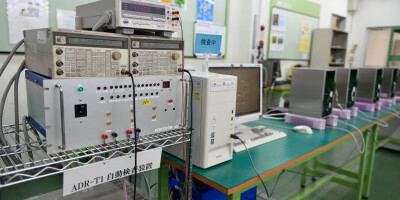 Formerly, high voltage settings that are the main aspect of the test were performed by an experienced worker. But utilizing PID control has enabled automatic control.